Many professionals like the privacy of their own office. 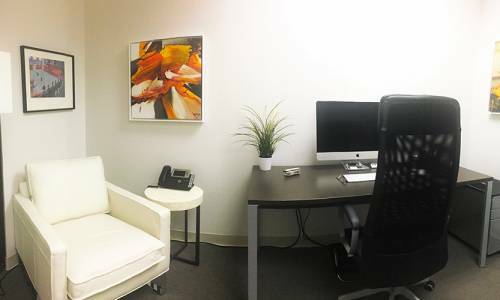 It is all about being productive and comfortable in a space that relates to their work style. It is your office, your furniture and decorative accents that are meaningful to you. It is your place to be content and to focus on the growth and success of your business. 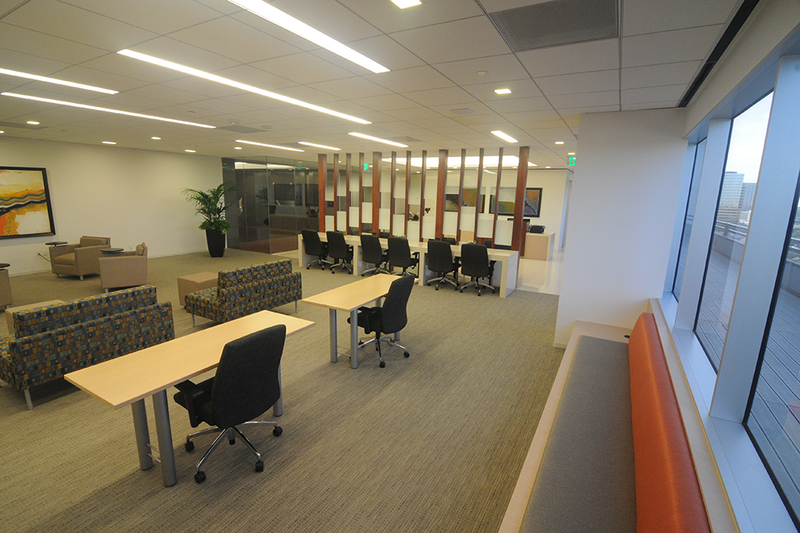 The office spaces available at Anchor Executive Center all vary in size and capacity. 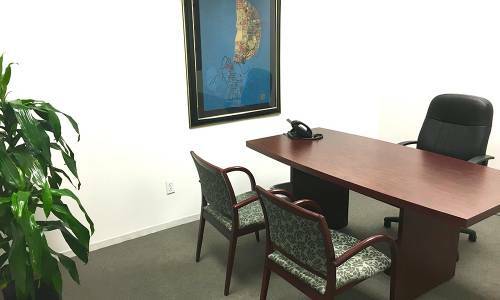 Schedule a tour to see first hand the offices that are available and how they can be utilized to help you perform your business needs. The floor plan shows the overall floor space with the common areas (for coffee breaks and printing) as well as the location of all available meeting rooms.